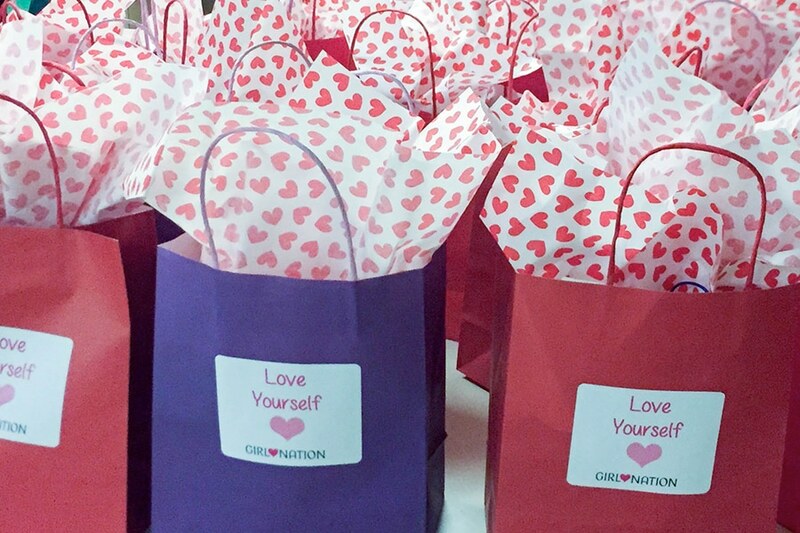 This year the Girl Nation girls at Alexander Dawson School created Girl Nation “Love Yourself” Valentine Bags” for at risk girls at Child Haven. Child Haven is truly a haven for temporarily displaced children. 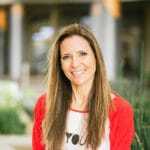 It provides extraordinary care for hundreds of high-risk children every year. Children who are removed from their homes due to suspected abuse or neglect come directly to the emergency reception center at Child Haven. In the case where there is no suitable temporary living situation for these children, they are admitted to Child Haven. Thankfully they dictate that siblings remain together and the state’s goal is to eventually reunify the children with their families. Upon arrival, each child is provided a backpack containing age-appropriate clothing, basic toiletries, and supplies necessary for school. I thought it would be a meaningful project for our girls to put together special Valentine bags for these girls to remind them that they are special and loved. The girls got together and each thoughtfully chose the item they would contribute to the bag. The girls assembled the bags together in class and they were later delivered to Child Haven in time for Valentines Day. The bags were filled with lip gloss, nail polish, body creams, and other items to make the girls at Child Haven feel pretty and loved. Our girls loved this activity and couldn’t wait for the kids at Child Haven to receive the gift. With every new Girl Nation class, a new project is chosen. An important part of Girl Nation is learning to give back and also understand the importance of being kind.